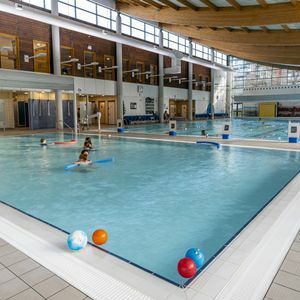 Based in the Cringleford region of Norwich, this fantastic gym is now accepting PayAsUGym passes! 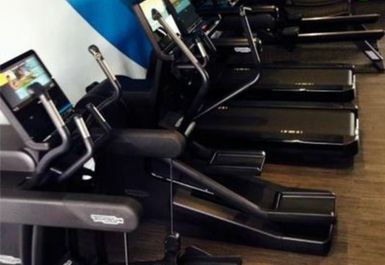 The facility has recently opened, so you will only find the very best equipment inside. 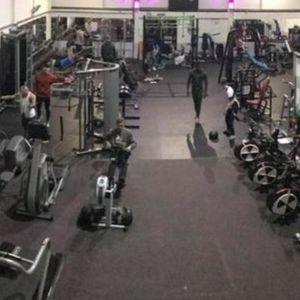 No matter what you’re looking for from your workout, this place can cater for all! The high-quality service matches the high-quality equipment. 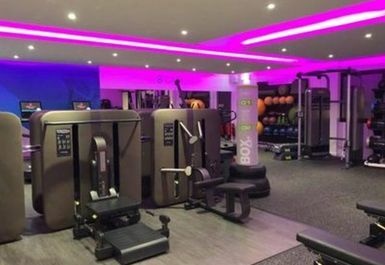 All staff that work here are incredibly friendly and experts on any and everything fitness related. 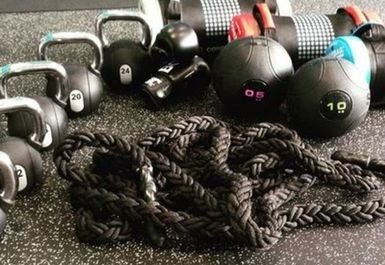 Therefore, if you have any questions about any of the equipment or your workout, don’t hesitate to ask. 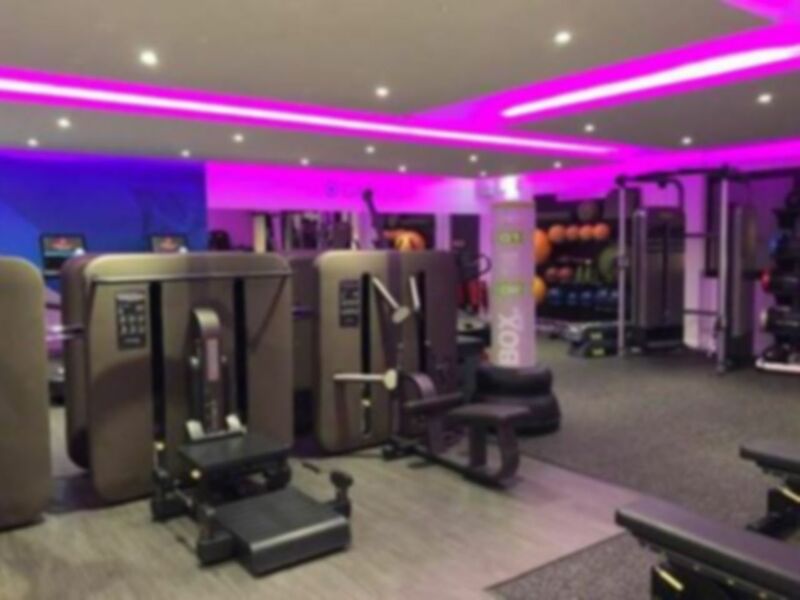 Inside you will find an array of the latest Technogym equipment including treadmills, skillmills, cross trainers, bikes and rowers. 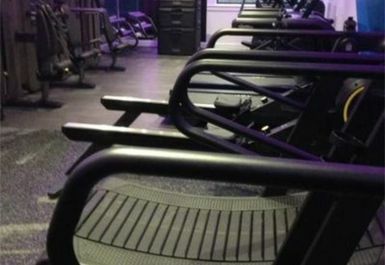 There is also a selection of free weights, resistance machines and a separate matting area. Really good new equipment for a small gym (only two treadmills but it wasn't busy when I went, and the 'skill mills' are a bonus) Definitely would consider joining, need to try their classes too.